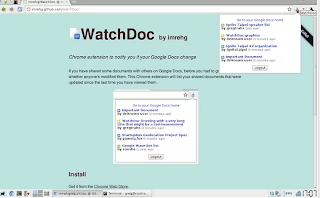 If you have shared some documents with others on Google Docs, before you had to go check whether anyone's modified them. 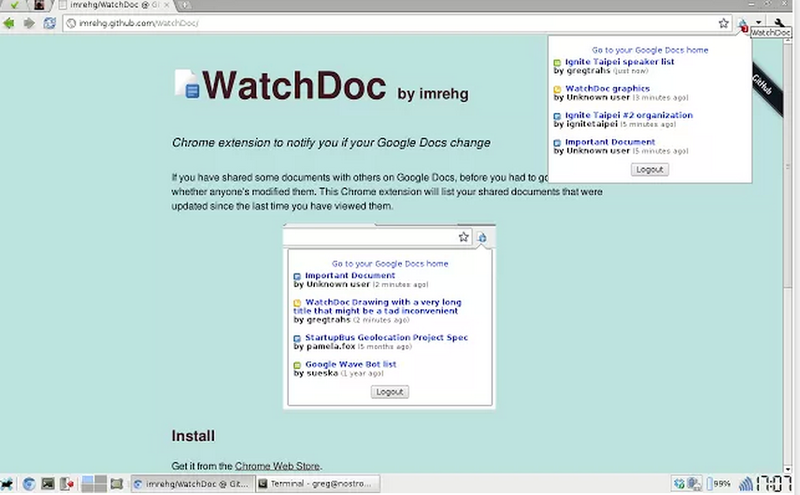 This Chrome extension will list your shared documents that were updated since the last time you have viewed them. 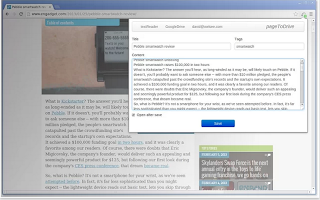 Allows you to upload a pdf version of the current page to your Google Drive using the pdfcrowd service. 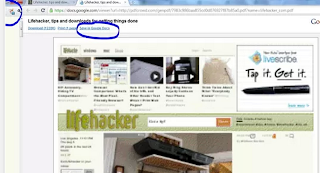 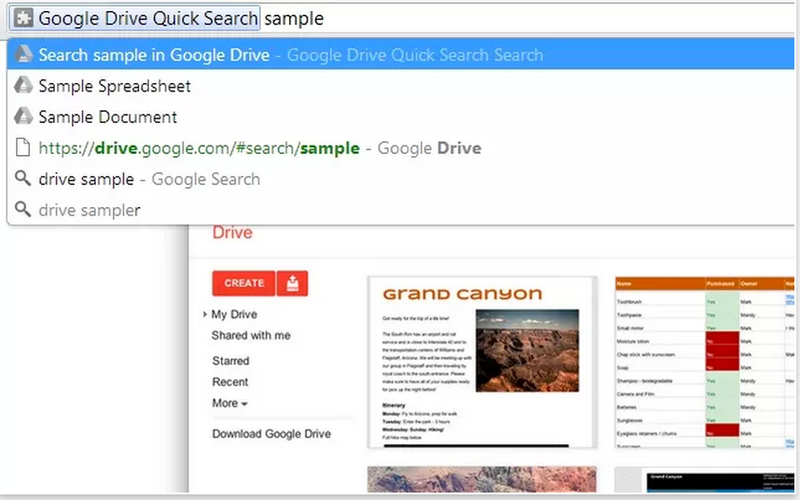 It also makes it easy to save a web page to your Google Drive. 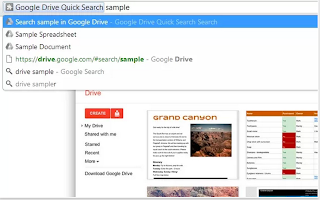 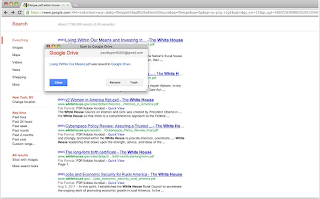 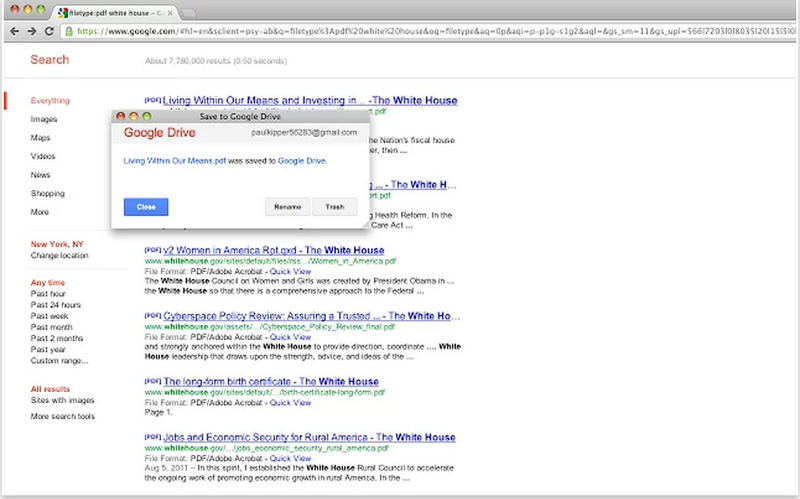 The Save Text to Google Drive Chrome extension helps you save web text content to your Google Drive. 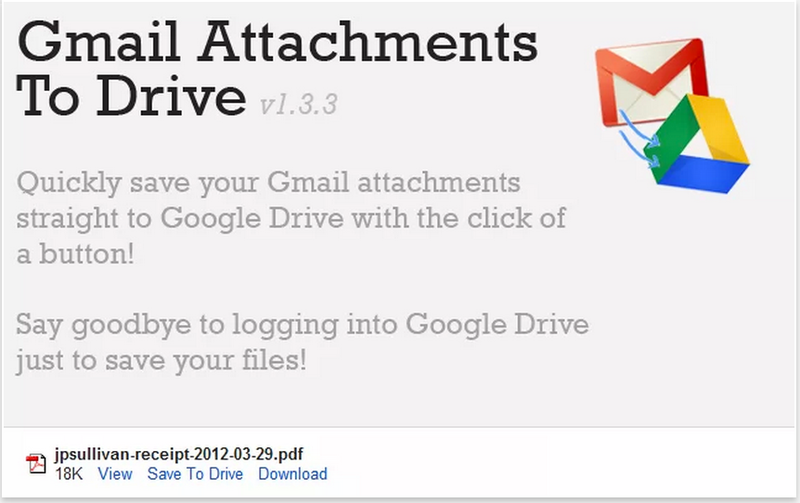 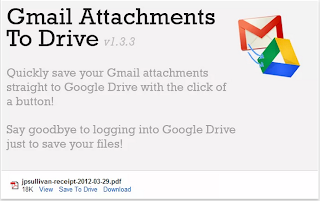 Save those pesky Gmail attachments directly to Google Drive from the attachment list itself with a newly added Save To Drive link.